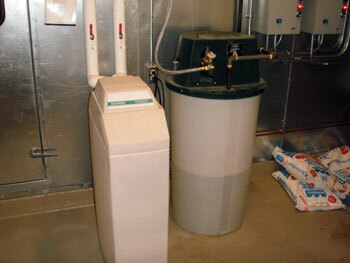 Closed and open loop boiler water treatment and testing. Closed and open loop chilled water treatment and testing. Propylene and ethylene glycol solutions treatment and testing. 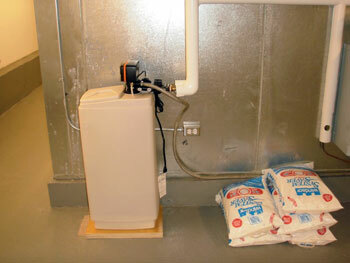 Condensate drain pan treatment programs. 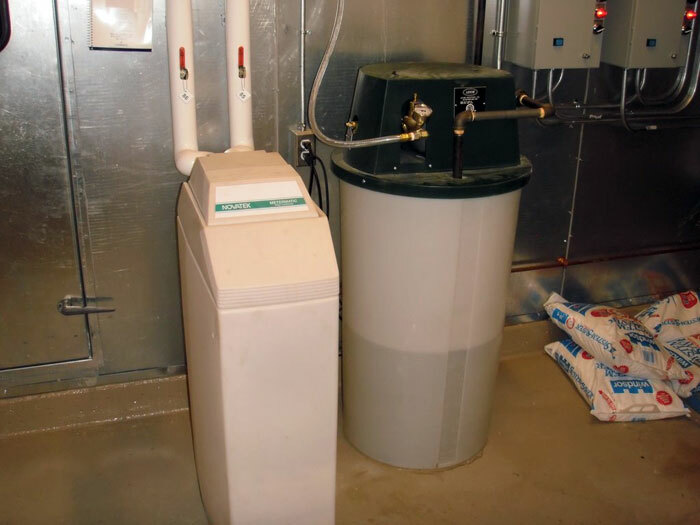 Administration of mold and mildew biocide chemicals. Chemical cleaning of condenser and evaporator coils. 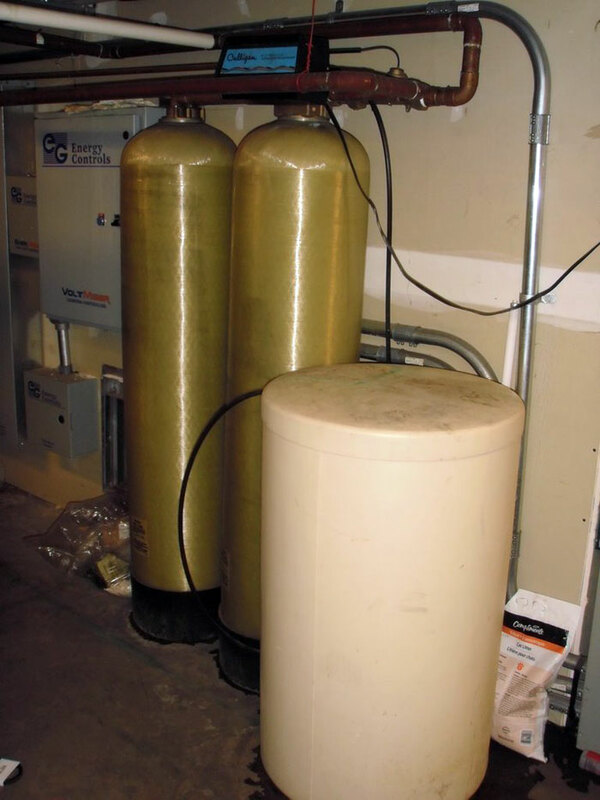 Water and chemical filtration systems.